Boston — In a continued effort to ensure safe drinking water in schools around the Commonwealth, State Treasurer Deb Goldberg and Governor Charlie Baker today announced $2 million from the Massachusetts Clean Water Trust (MCWT) to fund cooperative efforts to assist Massachusetts public schools test for lead in drinking water. The funds, to be used by the Massachusetts Department of Environmental Protection (MassDEP), will provide technical assistance to ensure that public school districts can sample the taps and water fountains in their schools, and to identify any results that show lead contamination over the federal action level. “Parents are right to be vigilant when the health and safety of their children is at stake, and the Clean Water Trust partners are proud to make this funding available so that we can ensure that all water utilized at school is of the highest quality,” said Lieutenant Governor Karyn Polito. The funding from the MCWT, which will allow the assistance program to launch this spring, will pay for sampling to confirm that drinking water levels are below action levels in public school water fountains and fixtures used for food preparation, and will be utilized for the training of school personnel to assist in designing sampling plans. The Commonwealth estimates that $2 million could provide full support to about 1,750 schools for designing and executing a water sampling program. The funding will also be used to provide technical help to school systems, which will include training, designing sampling plans, and helping schools address fixtures that exceed the action level. “The Trust’s vote to provide funds for our cities and towns across Massachusetts to test their school district’s water quality is another example of the Commonwealth and municipalities working together as partners to provide important services to our constituents,” said Kristen Lepore, Secretary of the Executive Office for Administration and Finance, who is also a member of the Clean Water Trust Board of Trustees. MassDEP will spearhead the assistance program as part of its implementation of the federal Lead Contamination Control Act (LCCA). Under the LCCA, MassDEP earlier this year e-mailed to thousands of school officials a voluntary survey asking school districts to provide information about their drinking water testing programs, the results of any testing done recently and what plans were implemented to address any contamination uncovered during sampling. MassDEP is still collecting those school surveys and has extended the submission deadline to coincide with the start of this new assistance program. This most recent effort comes as one of a number of initiatives to ensure safe drinking water. The House Ways and Means 2017 Budget proposal includes $500,000 in new funding for technical assistance to municipalities and public water suppliers. Within the next week, MassDEP and the Massachusetts Department of Elementary and Secondary Education will make available to school districts, municipal officials and others the form needed to participate in the technical assistance and sample analysis program. “We encourage our school districts to take advantage of this important resource and thank all the partners who have come together to support the safety and well-being of our Commonwealth's children,” said Education Secretary Jim Peyser. “This initiative keeps Massachusetts in the forefront with our efforts to guarantee safe drinking water for all our residents,” said Massachusetts Water Resources Authority Executive Director Fred Laskey. Water supplied to schools is generally free of lead, but lead can be introduced into drinking water through plumbing and fixtures in buildings – especially in facilities more than 20 years old. Copper can also enter drinking water through plumbing, so the assistance program will also address copper levels in drinking water. Historically, the majority of lead poisoning cases in Massachusetts are attributable to lead paint exposures, however other sources including drinking water in schools continues to be an important concern for children’s health. Additional information on lead in drinking water and school-related issues can be found here. The Massachusetts Clean Water Trust lends financial assistance to the Commonwealth under the State Revolving Fund program by providing subsidized loans to cities and towns for clean water and drinking water infrastructure development. Since its establishment in 1989, the Trust has loaned approximately $6.6 billion to improve and maintain the quality of water in the Commonwealth. An estimated 97 percent of Massachusetts’ citizens have benefited from the financial assistance of the Clean Water Trust. 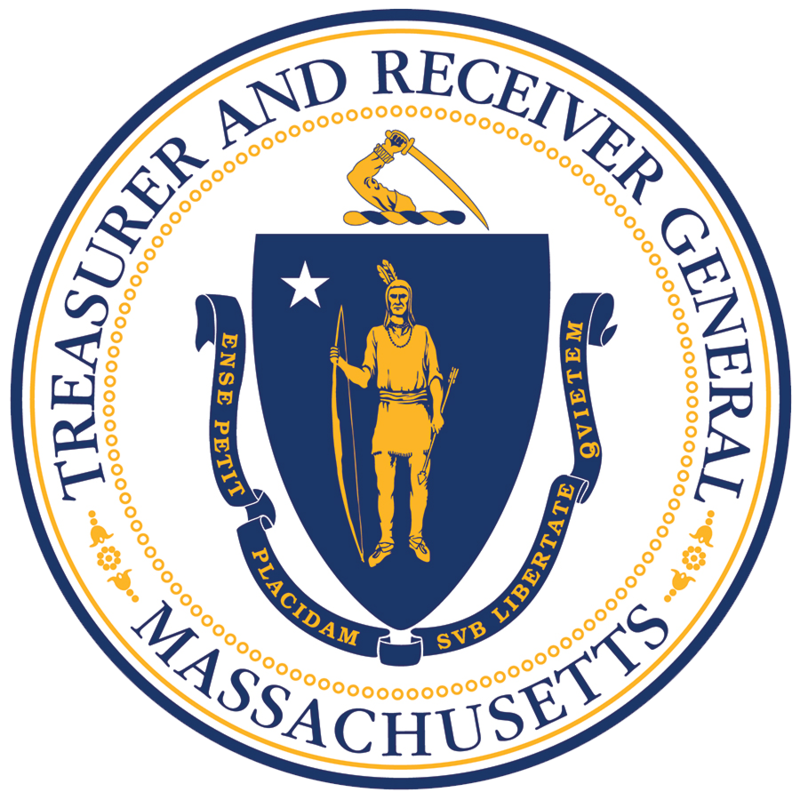 The Massachusetts Clean Water Trust (MCWT) is an independent agency that improves water quality throughout the Commonwealth by providing low-interest loans to municipalities and other eligible entities.